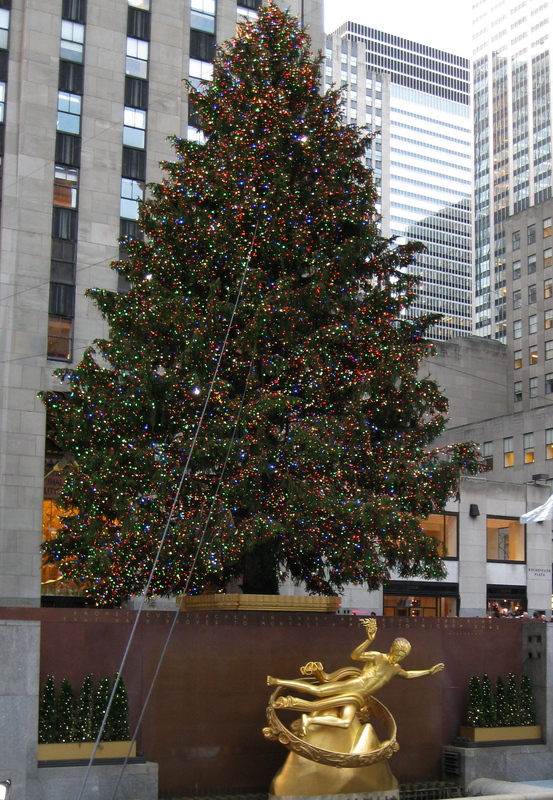 Yesterday I blogged about my day-trip to NYC. After a visit to the Fashion District and Times Square, I circled around to Rockefeller Square (and by chance, ran into two friends from Philly). 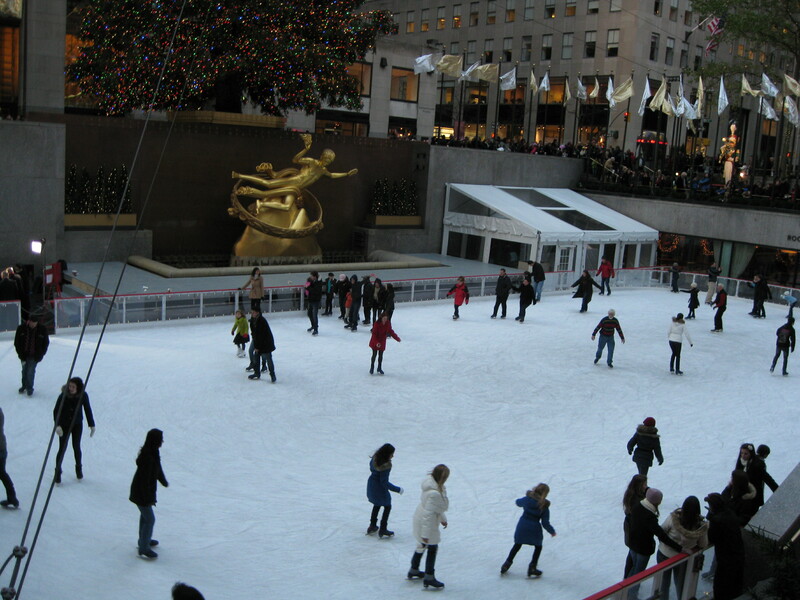 A holiday visit to NYC wasn’t complete without seeing the Christmas tree and skating rink at Rockefeller Center. One of my favorite things to do when vacationing is to photograph a bride and groom. This was hardly what one could call a vacation but seeing a couple who had just said their vows captured my interest; I nudged in and snapped a photo. 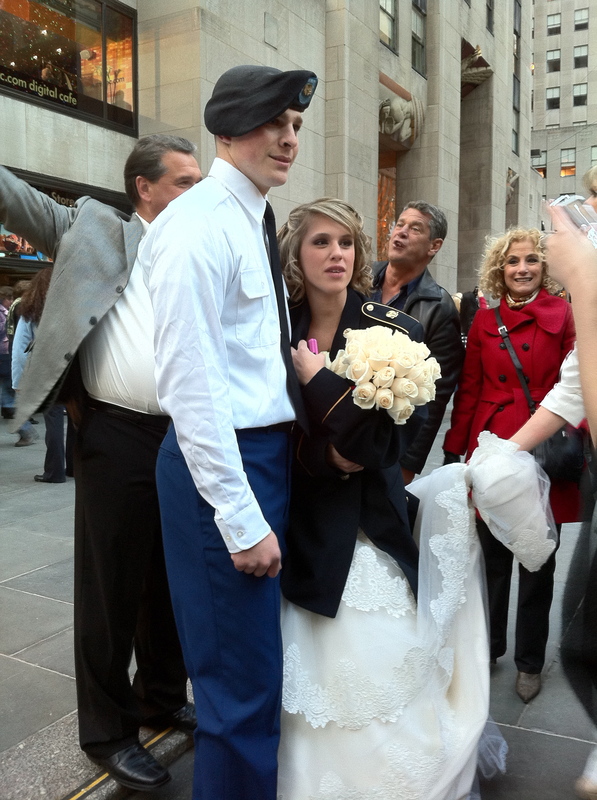 To the GI, thank you for serving our country. As the darkness of a winter evening set in, I walked to Bryant Park, the location of yet another skating rink and Christmas Village. This is such a lovely setting. Across the street from the park is Kinokuniya, a Japanese bookstore. While it’s not possible for me to read most of the books in the store, I can look at the photos. 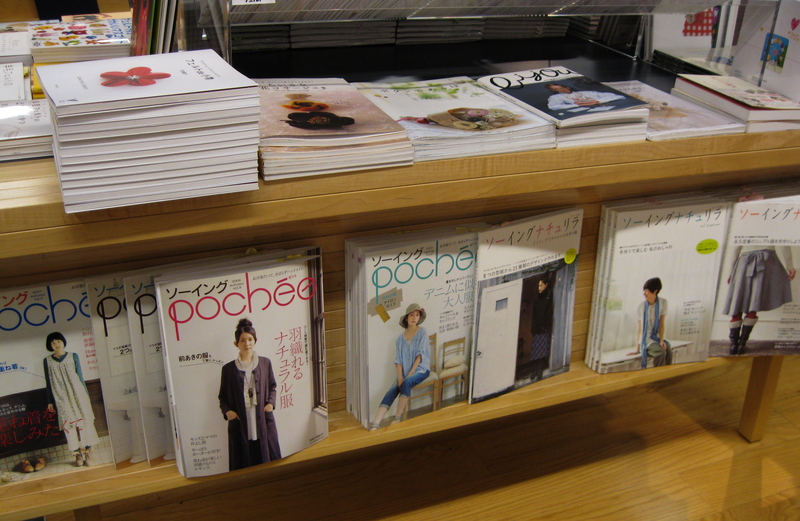 They have a coffee shop which overlooks Bryant Park and a huge stock of Japanese sewing books. What a joy it was to page through the beautifully designed patterns. On the way out, I noticed the window and needed to share it with you. 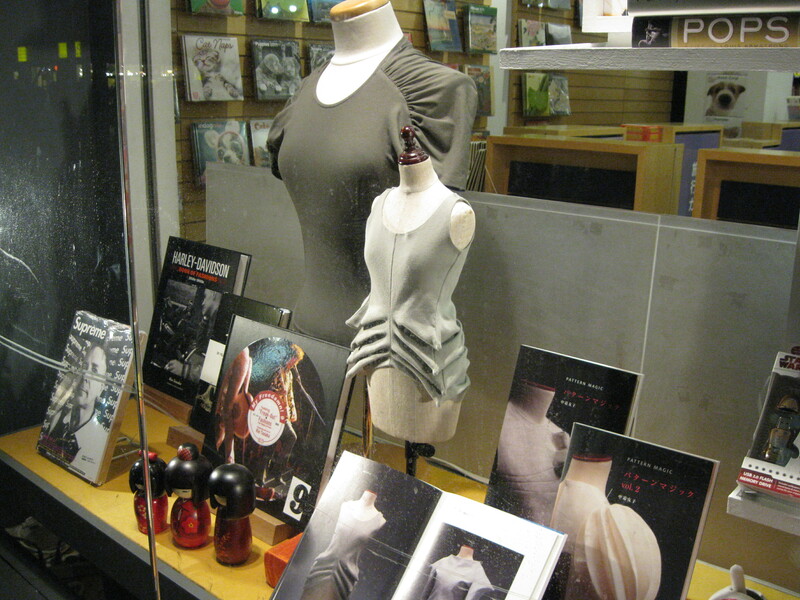 This bookstore has twice as many models as most fabric stores. What a great day it was. For those of you who live or work in NYC, this is old hat. For those who don’t regularly experience this incredible city, it is great fun to visit and equally as pleasurable to leave the fast pace, the mobs of people and the temptation to return home with an empty wallet.